Valentine’s Day is here again! I admit, I used to roll my eyes at this holiday, thinking the whole thing was a tad cheesy. Now, as a parent, I’m all about cheesing it up! Valentine’s Day is the perfect opportunity to go full cheese with your family, presenting lots of opportunities to celebrate the love you all share. Even if your family members roll their eyes at your efforts, they’ll feel the love and cherish your cheesy traditions for years to come. It’s a delight that can be themed for any special day: Decorate a room in your house that will surprise your little ones when they wake up. At our house, we decorate our dining room, presenting a tablescape with a lot of hearts: heart-shaped plates, a heart-covered tablecloth, perhaps some heart-shaped confetti, and a heart garland hanging from the chandelier. Roses in a vase or pink candles add a nice touch. We’re not going for understated elegance, here. It’s a Valentine’s Day explosion that the kids just love. They wake up to the delight of lots of pink and red, and are excited for what is sure to be a special Valentine’s Day! If the kids are heading off to school, slip little love notes and Valentine’s Day pencils and erasers in their pockets, backpack, and school folder to discover throughout the day. Pack a lunch that’s pink and red, heart-shaped, and delightful. They’ll feel the love all throughout their school day. For more smiles, do the same for your spouse if he or she is heading out to work. 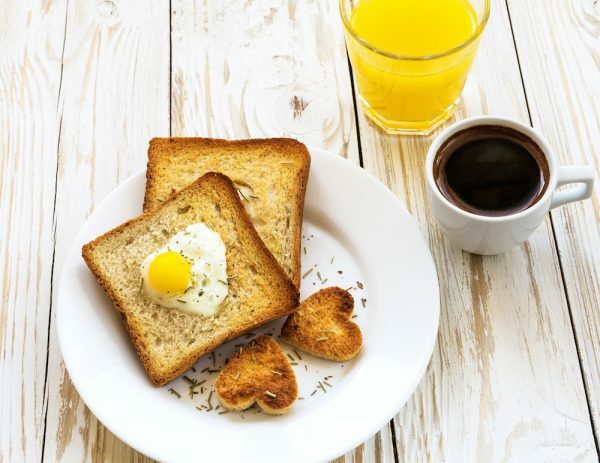 Toast is so much more delicious when it comes in a fun shape. At least, that’s what your kids will think. All you need is one or two heart-shaped cookie cutters to serve food with heart all day to everyone’s glee. With the help of a heart-shaped cookie cutter, you can enjoy waffle hearts, heart-shaped sandwiches, heart-shaped brownies—heart-shaped everything! It’s so easy and yet so much fun. No cutter? Halved strawberries and apple slices resemble hearts, as well. When was the last time you all took the time to enjoy your family photos? 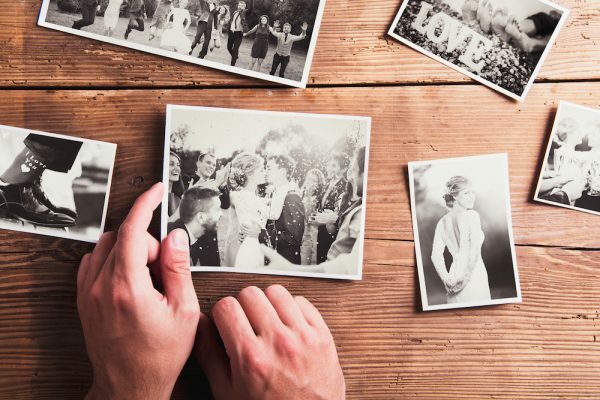 Taking a trip down memory lane, stopping at all of the big and small occasions you captured along the way, is a highly underrated activity. Too often our memories simply live in a digital vault, rarely seen or appreciated. Looking back at all you’ve shared, how much the kids have grown, and what a blessed life you are living is an excellent way to spend some of your Valentine’s Day. 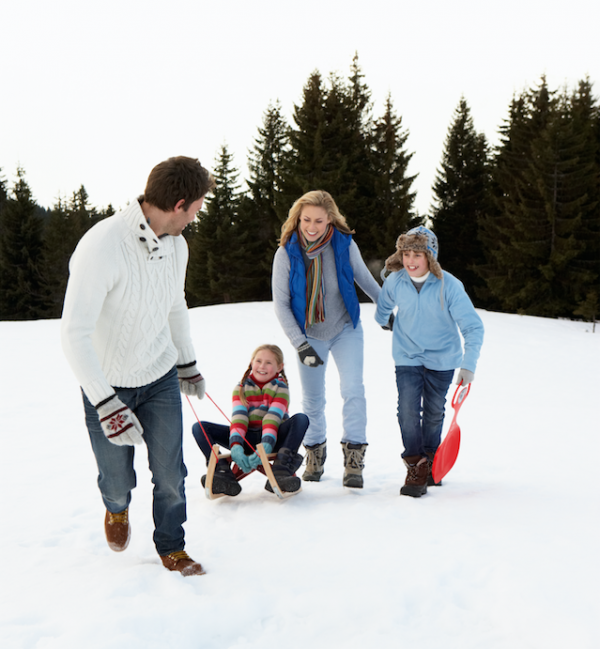 Put together a fun-filled day or evening of activity for the whole family. Perhaps a movie, a round of bowling, or ice skating would be fun for your crew. Do whatever interests you that you can do together, and then enjoy a nice dinner out. Take on creative projects together to make sweet treats, handmade cards, or flower arrangements to give to extended family and friends. Share the love and have fun in the process. 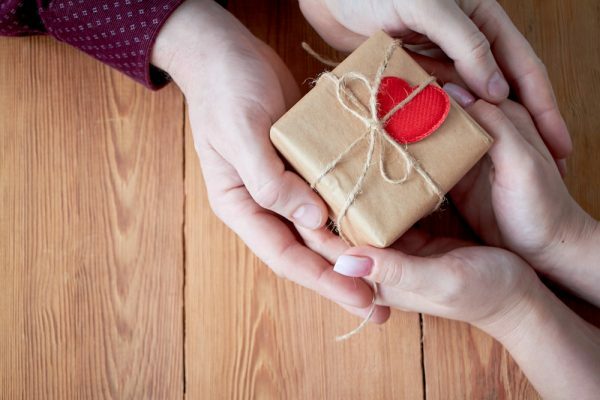 If you choose to give gifts to your children on Valentine’s Day, the simplest gestures are often the best. The focus of the day is love, so anything that shows appreciation for who they are and what they enjoy is most meaningful. For example, you may give tools they can use to further their interests or books about their favorite subject. 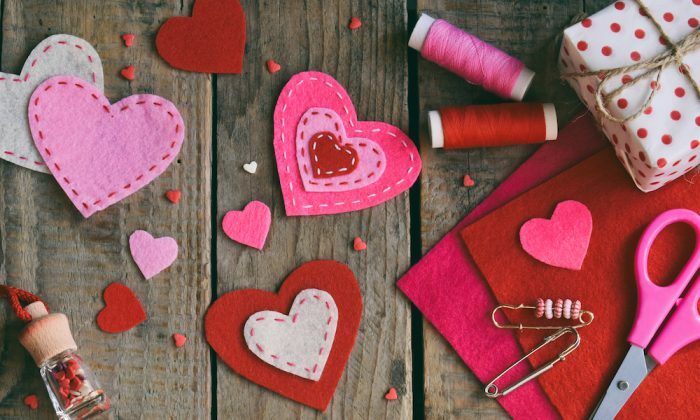 For extra fun, make up your own “Cupid’s Coupons,” a booklet filled with coupons they can redeem for treats, including things like a night out for ice cream, staying up 30 minutes past bedtime, game night where they pick the game, a day out with Mommy or Daddy, and so on. What your children and your spouse want most of all will always be your time. Put away digital devices, set aside work and errands, and truly focus on gratitude for those you love this Valentine’s Day. The best way to celebrate a day of love is to simply spend it together. 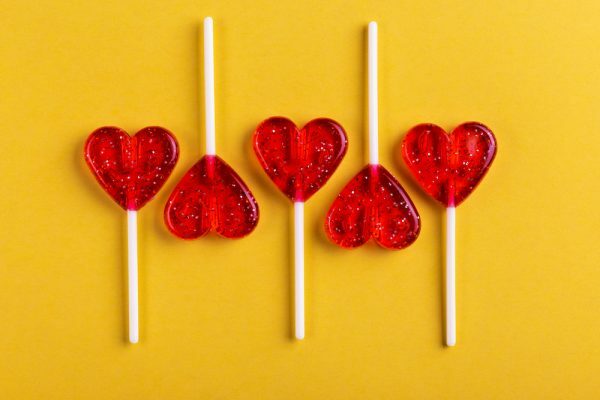 One simple way to enjoy the celebration of Valentine’s Day with your children is to read aloud stories centered on love and the holiday itself.